When it comes to restoring shape and size to a tooth, which may have been affected by decay or an outside influence, dental crowns can be one of the most effective restorative treatments available to our South Bend, Kokomo, Fort Wayne, Northwest Ohio, and Southwest Michigan area patients. Not only will a crown cover up any cosmetic flaws that plague your teeth, but they will also protect and strengthen the tooth, keeping it safe from oral disease and further damage. 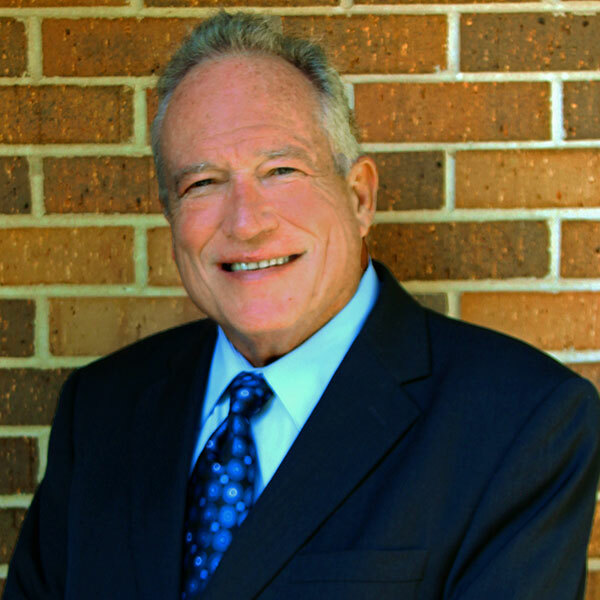 We encourage you to read on to learn more about this treatment and the process Dr. Ray Hazen uses to provide them here at our office. A tooth has become broken or fractured. The tooth is cosmetically flawed, and doesn’t match the rest of your smile. The tooth has become decayed, and needs to be protected from further damage. A larger filling is required, making a dental crown more appropriate. A tooth has had a root canal. For the most part, the crown procedure requires at least two appointments. 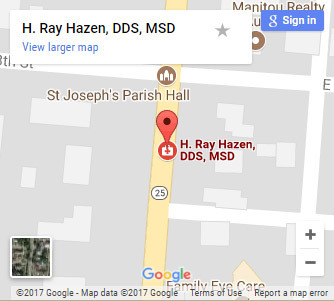 During your first appointment, Dr. Hazen will examine your teeth and take several molds or impressions of the tooth receiving the crown. Using this mold, a temporary crown will be provided, which will cover the tooth until your permanent crown is created. Before the crown is placed, your tooth will be numbed so that Dr. Hazen can remove any decay that may be affecting the tooth. He will also need to shape the affected tooth so that it will be able to properly fit the dental crown. Once this is done, the temporary crown will be attached, and the doctor will check to make sure that you are biting properly with your crown. For your second appointment, you will return to our office and have your temporary crown removed. The tooth will then be cleaned before your permanent crown is attached and checked for quality and function. At this point, you will be sent on your way, only needing to return to our practice for your regular checkups and cleanings. Our office is now in possession of a CEREC machine. CEREC stands for Chairside Economical Restoration of Esthetic Ceramics. 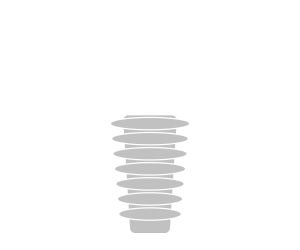 This tool allows us to create crowns in office, which further allows us to provide dental crowns much quicker than when we had to send out to outside dental laboratories. In fact, in some cases we will actually be able to provide your permanent dental crown during your first appointment, eliminating the need for a second office visit. To learn more, we encourage you to browse our dental technology page. Do you have a decayed or damaged tooth you need treated, or are you simply tired of the cosmetic flaws of that tooth? Then a dental crown may be the perfect solution. If you would like to learn more about this treatment, contact our office and schedule a no-obligation consultation with Dr. Ray Hazen today.